Welcome back to 10 x 10. We give 10 industry luminaries the unenviable task of selecting their 10 best hip-hop albums of the nineties; indisputably the creative high point in hip-hop’s fourty-four year lifespan. Following eye-opening entries from Peanut Butter Wolf and Kish Kash next up we welcome: Nightmares On Wax. The perfect fit for this list, George Evelyn himself has been releasing records since the early 90s, spanning electronica, hip-hop, trip-hop and down-tempo. 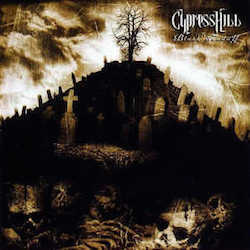 His 1995 record Smokers Delight remains a classic to this day and was recently reissued by Warp. Read on for this selections. 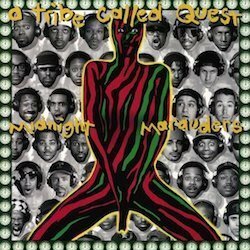 One of the definitive albums from the 90s, Midnight Marauders featured the timeless Award Tour. I remember hearing this for the first time and been blown away at how snappy and sharp the was in the mix. A true club banger! 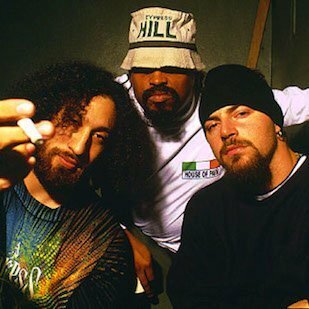 New York based duo The Beatnuts were prolific through the 90s, and their Intoxicated Demons: The EP featured the party slammer World’s Famous. I love the combination of samples in this track. 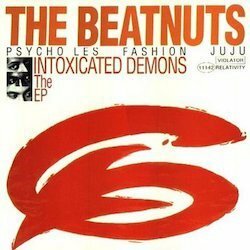 The Beatnuts had a long purple patch of big tunes in the 90’s. 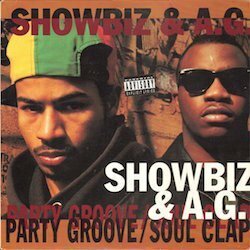 From the groundbreaking Run Away Slave album, Showbiz as a producer for me was ahead of so many many when came sampling rare jazz tracks, The Bronx’s finest. 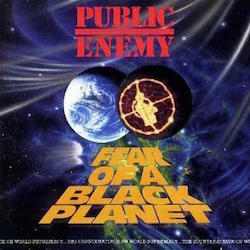 Although on the cusp of the 90’s, Fear of a Black Planet and especially Fight The Power reminds me of Troop trainers, hi top fades and hype dancing. 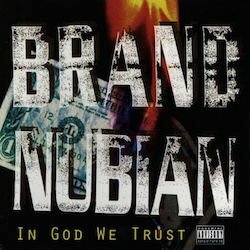 Love the lyrical flow of these Nubian brothers, all shine especially on Punks Jump Up To Get Beat Down, an ill delivery in this top Diamond D production. What can you not say about this classic record with classic songs like Drop and that classic video? Some next level stuff all http://www.viagrabelgiquefr.com/ round. 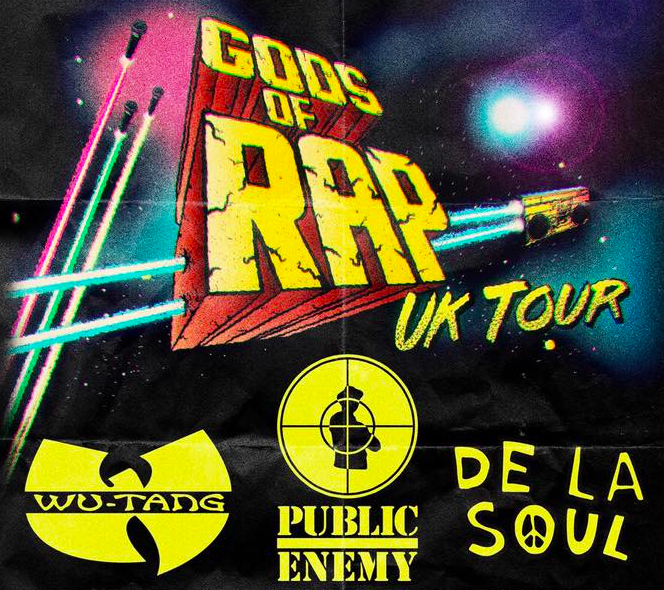 It hip hop you have historically those that are the cornerstone of era, this is a perfect example. 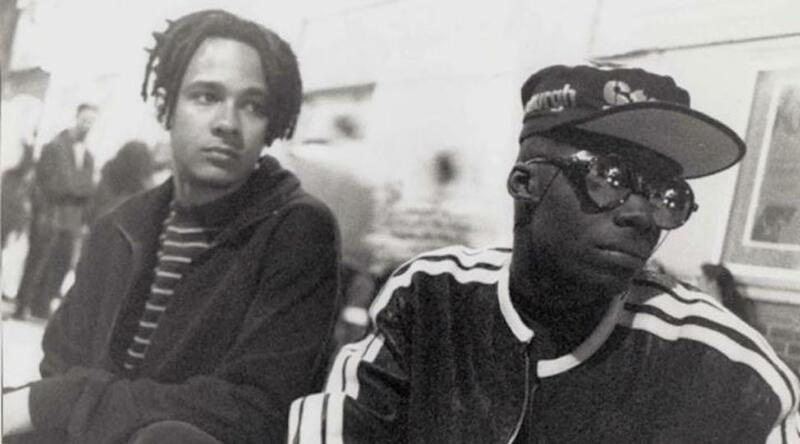 When these guy’s dropped, everybody was like ‘what is this?’ They brought an original flow, with a yardie touch. Lots tried to bite them straight away, but failed! 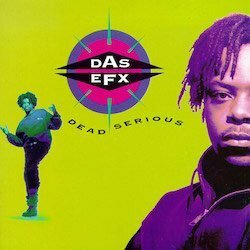 Long live EFX !!!! 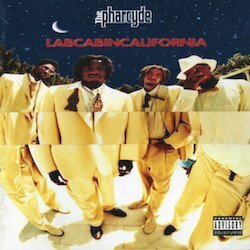 Everything about this epic album and the track T.R.O.Y had all us crate diggers going wild trying to find these never heard before samples at the time. 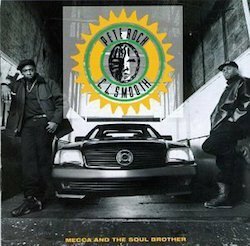 Pete Rock’s style and ability to proof the art form of sampling pushed all us young aspiring producers to another level. Forever grateful. How can the T’cha not be in this list? 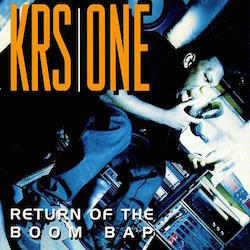 KRS has always dropped jams and always dropped knowledge on them jams especially on Sound of da Police, the second single from Return of the Boom Bap. Woop! Woop! 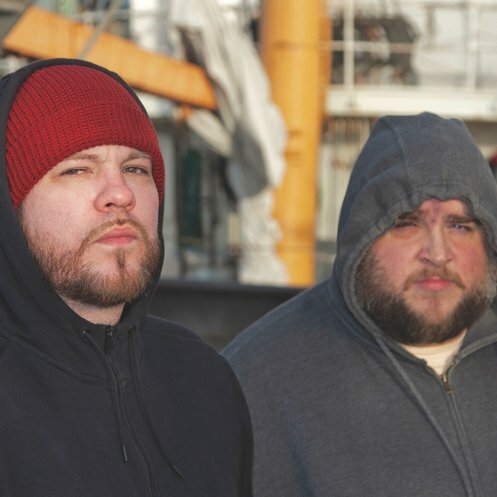 Features Insane In The Brain, a monster herbalist jam from the west coast, reminds of the affiliation of blunts, weeds and hip-hop.